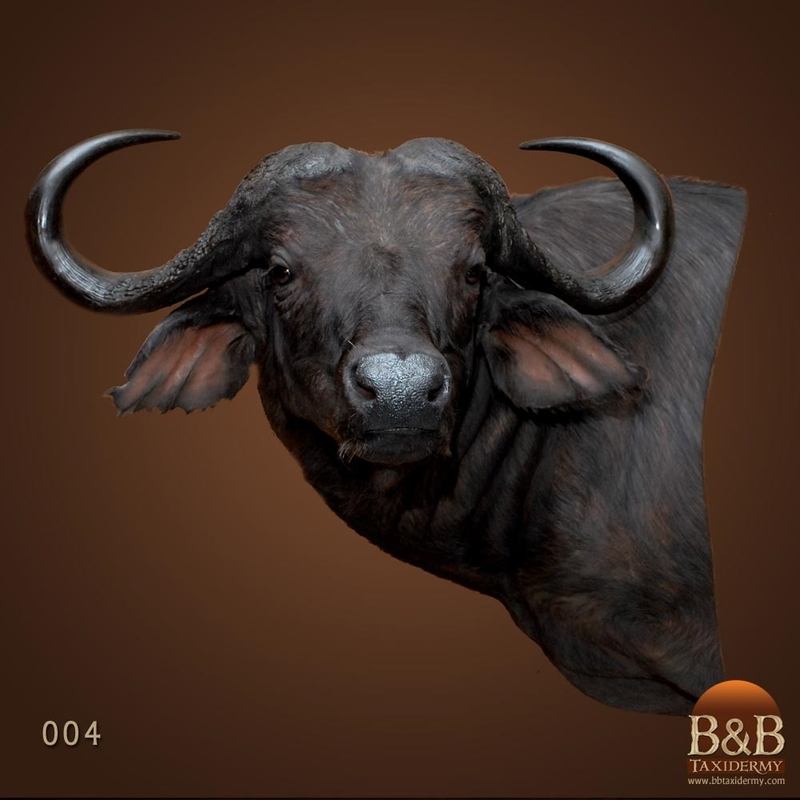 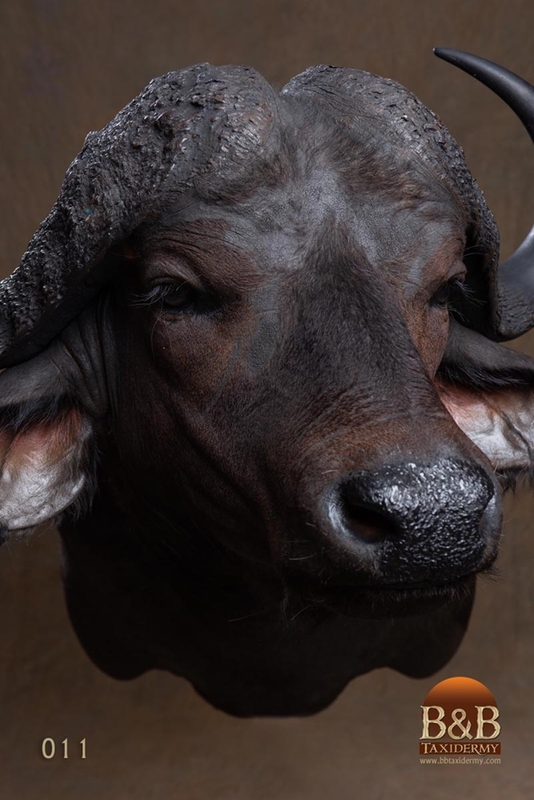 The Cape Buffalo is a large African bovine. 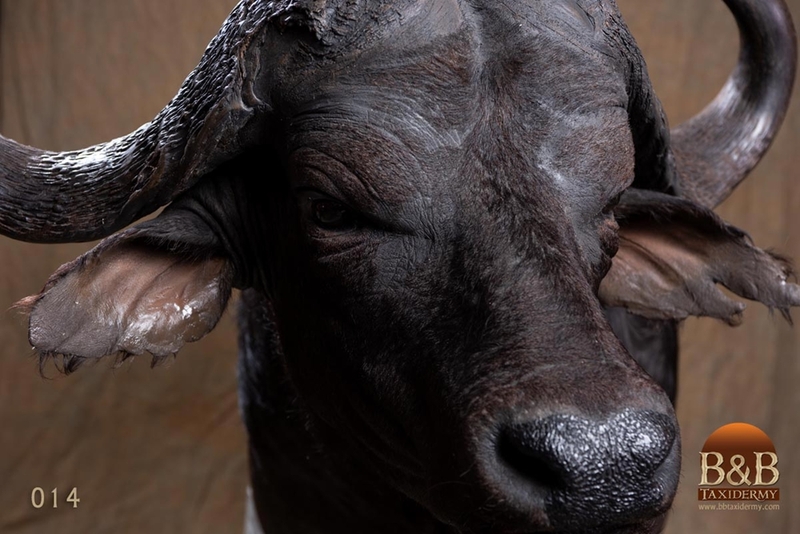 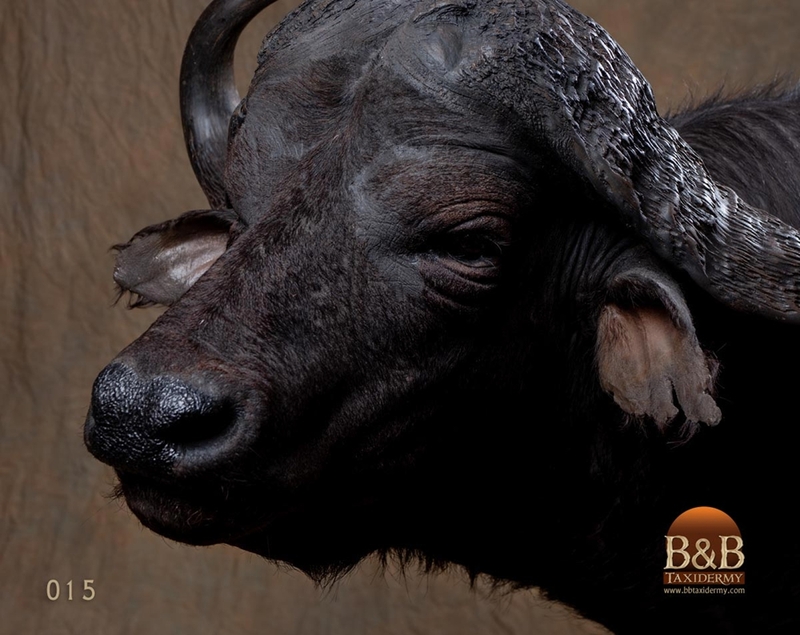 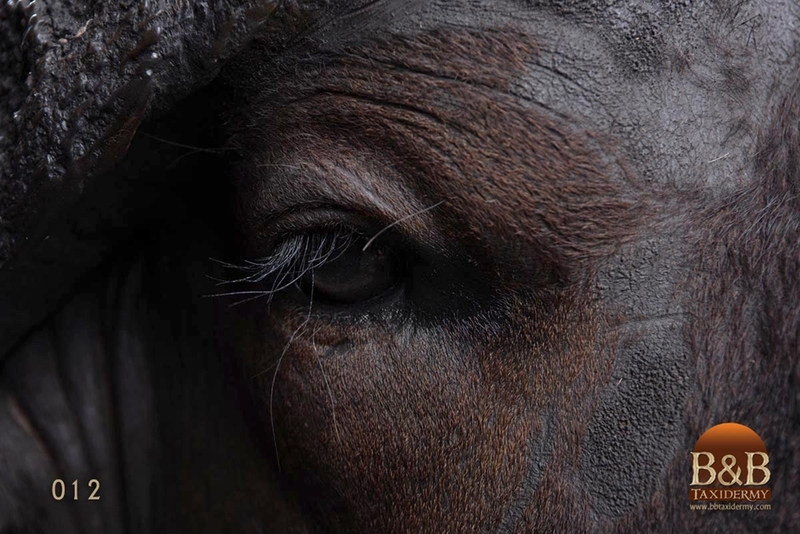 The Cape buffalo is the only member of the buffalo and cattle tribe that occurs naturally in Africa. 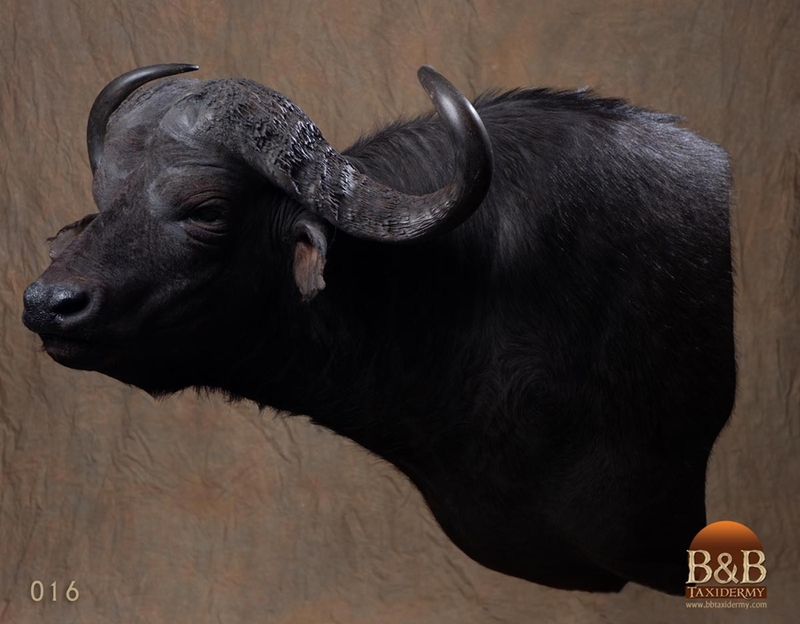 The Cape buffalo lives in all types of grassland habitat in sub-Saharan Africa. 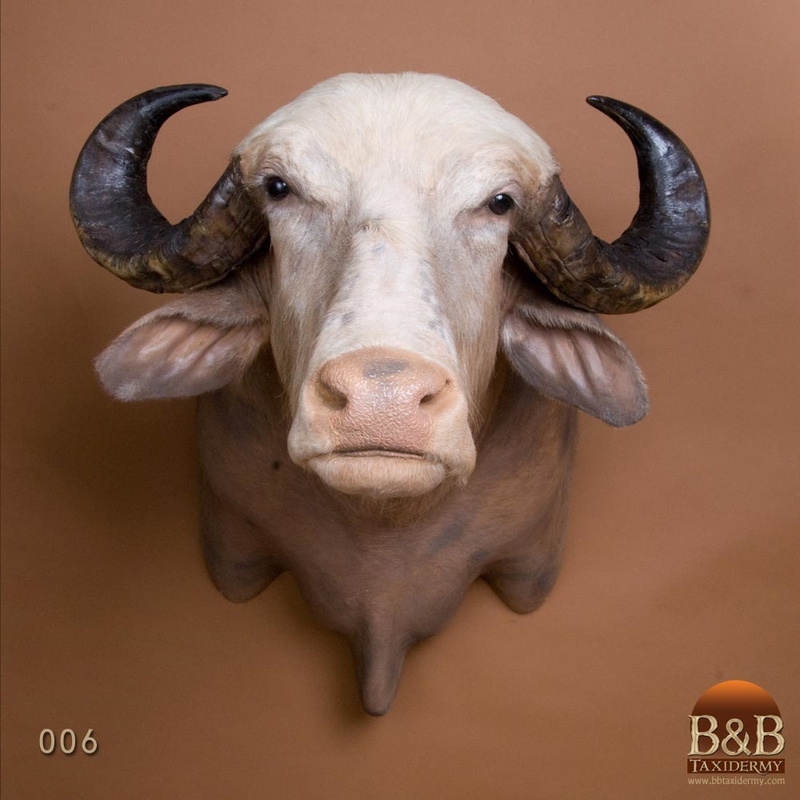 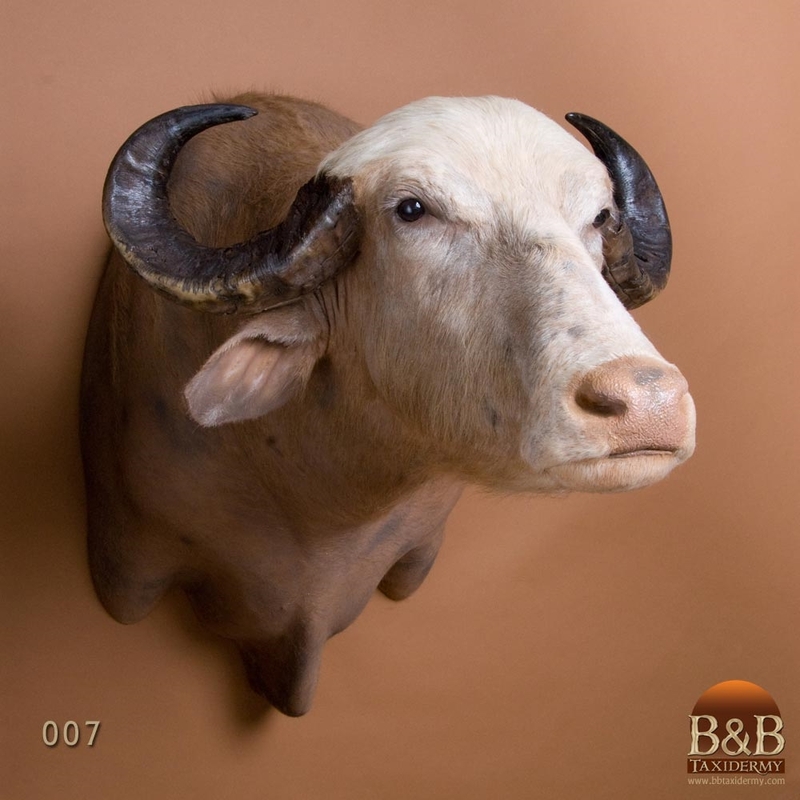 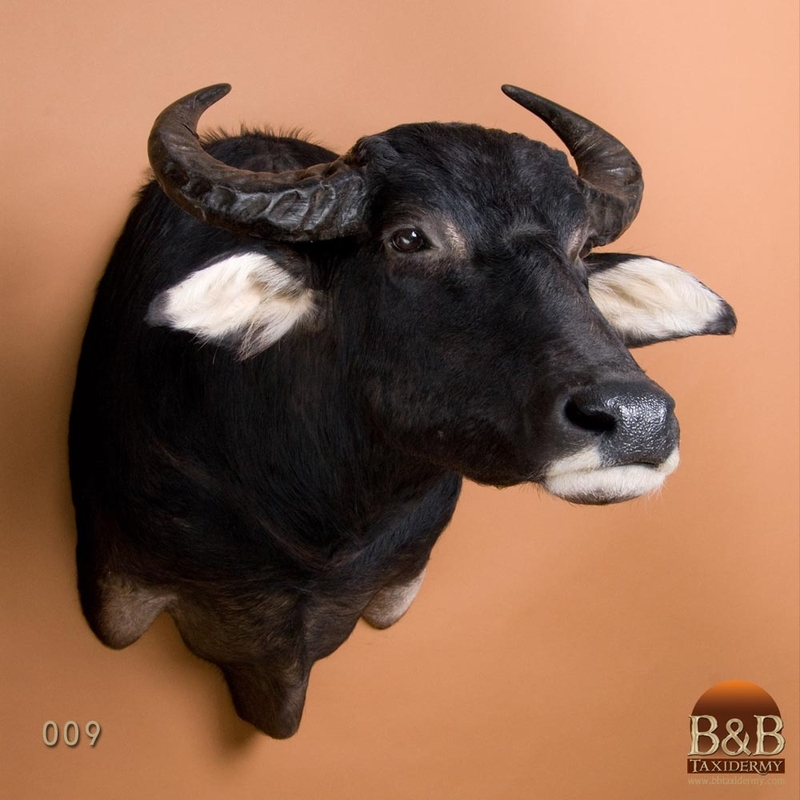 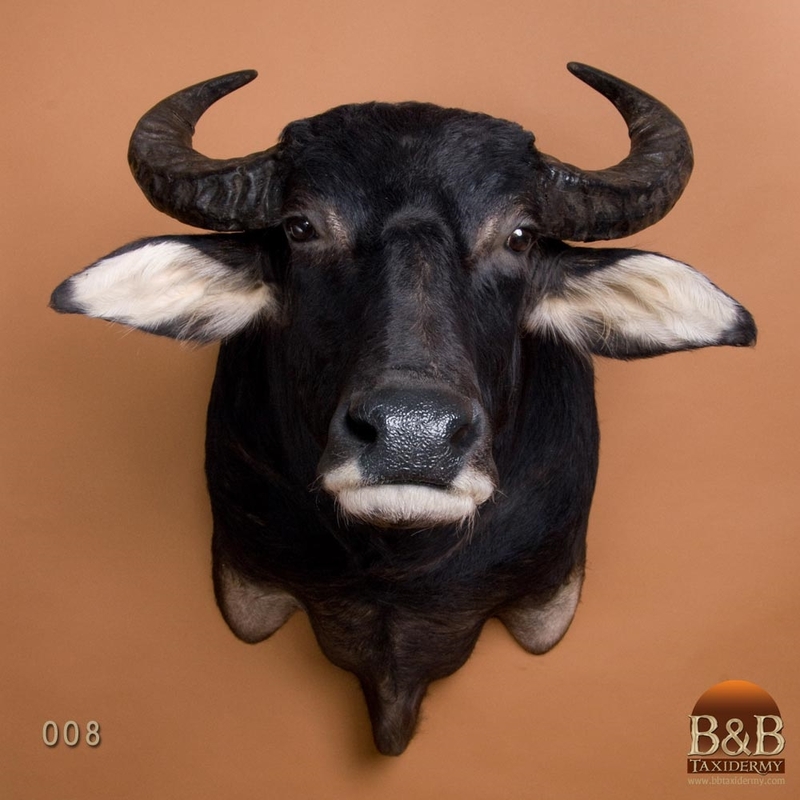 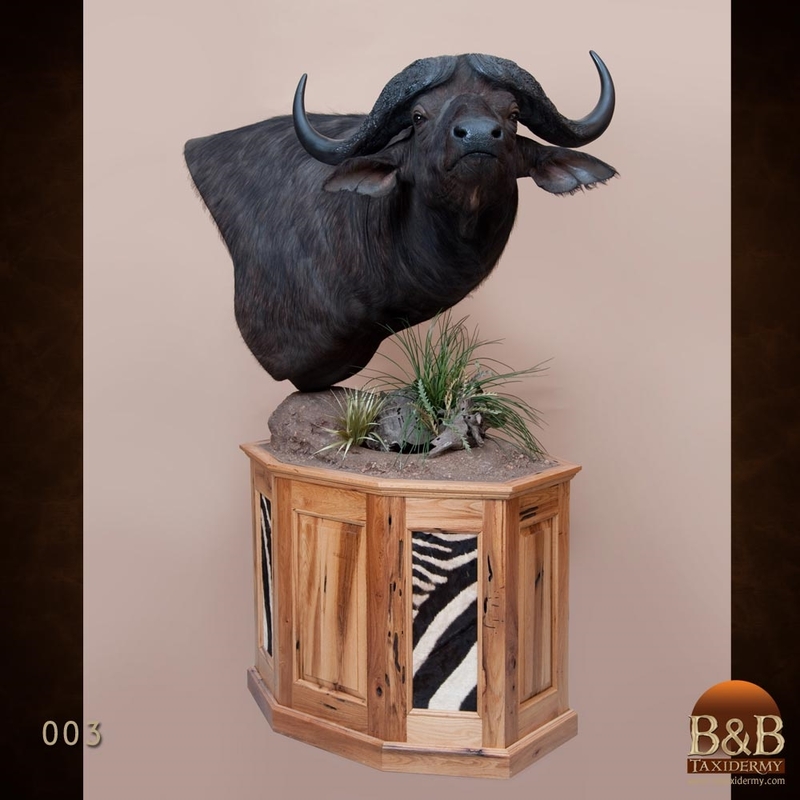 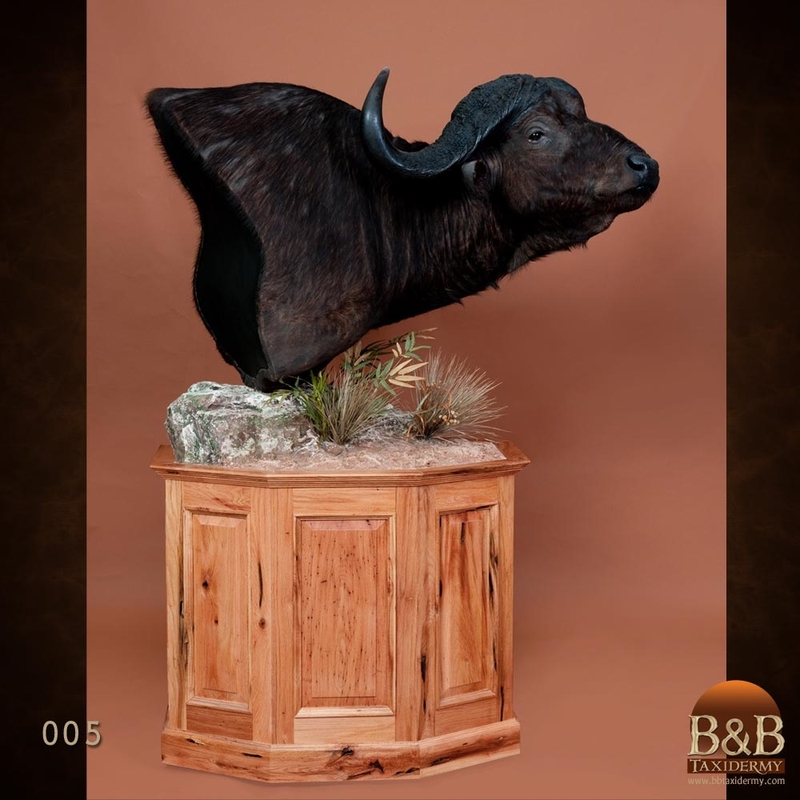 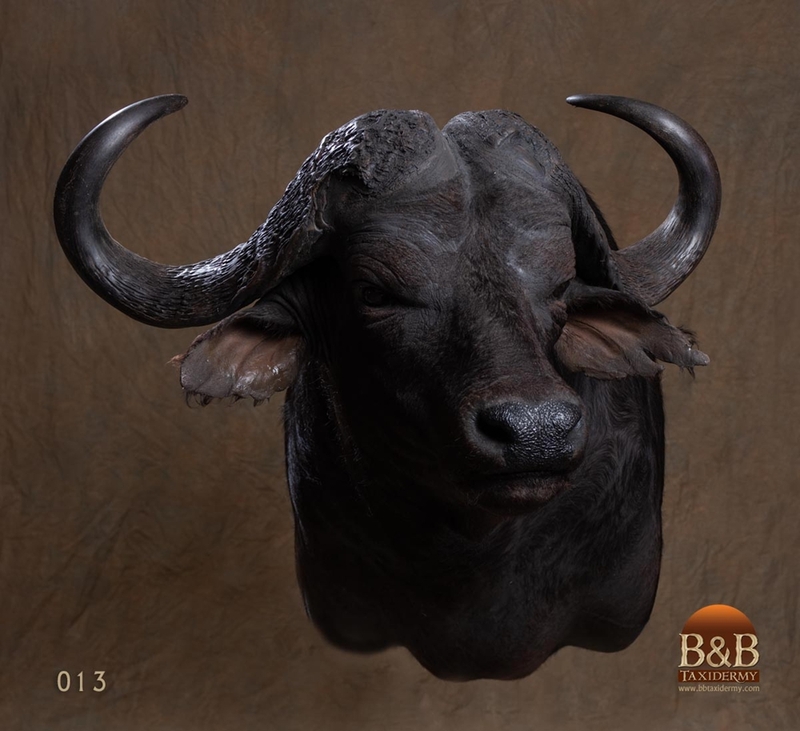 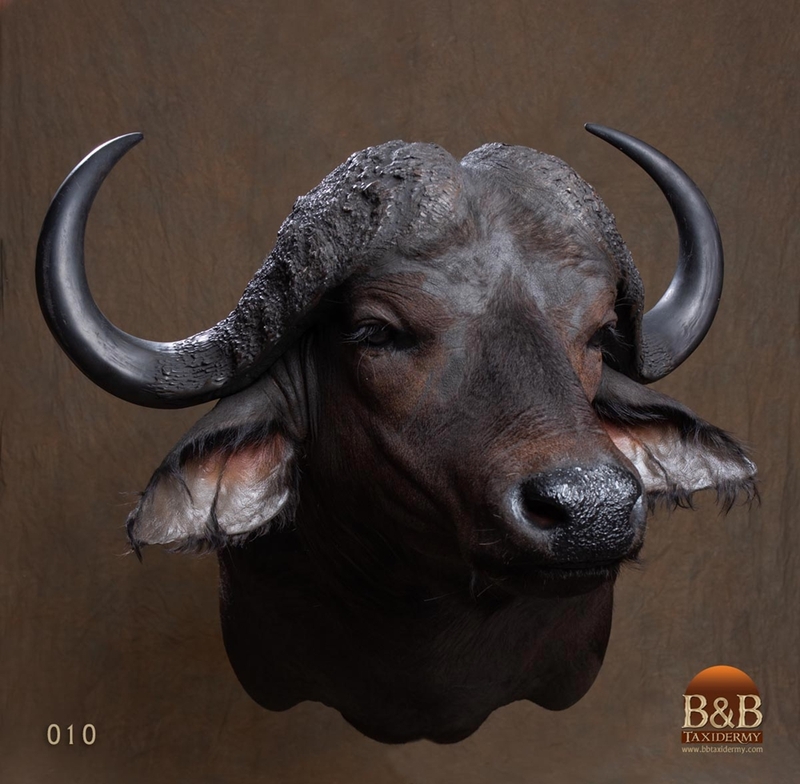 B&B Taxidermy.